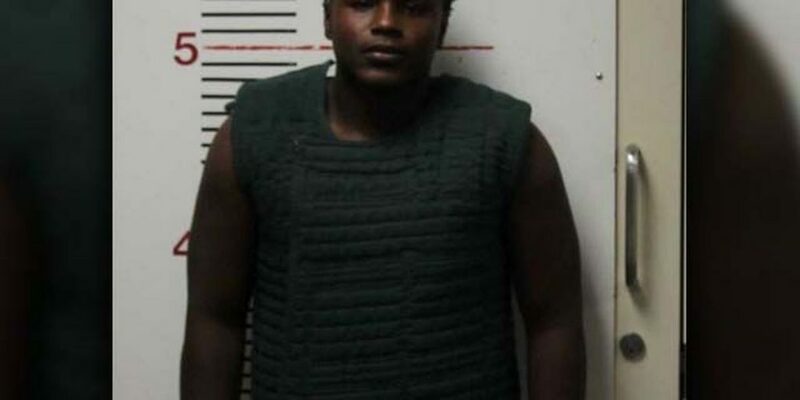 An East Texas high school football player was in court this week for allegedly assaulting a teammate so violently that the victim ended up in ICU. La’George Marquez Gray of Palestine pleaded guilty in Anderson County to assault causing bodily injury. A sentencing hearing for Gray is scheduled for March.